Mary discovered her passion for running about 10 years ago. Since then, she has competed in more than 50 races. Fortunately, she has been able to remain injury-free, which she attributes to weekly strength training and core conditioning. 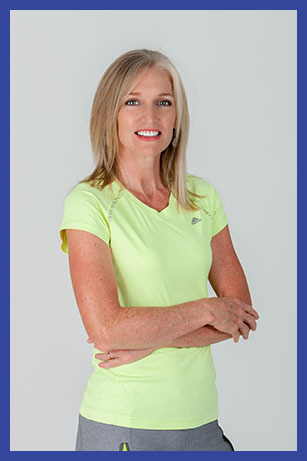 Meet with Mary to increase your running speed and efficiency. Strengthen your joints for stability and injury prevention. Improve your overall body composition, posture and balance.